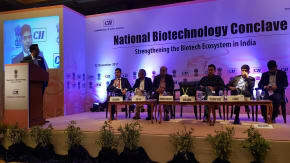 The Confederation of Indian Industry (CII) held its first National Biotechnology Conclave, with H2 Life Foundation as Institutional Partner, on 22 December 2017 at Le Meridien in New Delhi, India. 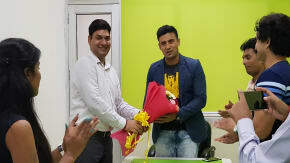 Renowned Wrestler and Motivational Speaker, Sangram U Singh, has joined the Board of Advisors at H2 Life Foundation in July 2017. 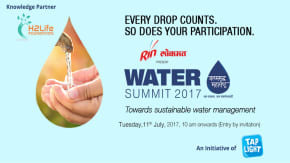 The Lokmat Water Summit: Towards Sustainable Water Management, with H2 Life Foundation as its official knowledge partner, was held in Mumbai on 11 July 2017. 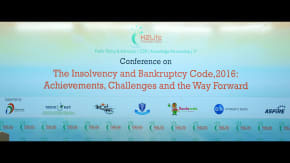 On April 15, 2017, H2 Life Foundation organized a one day conference on “The Insolvency and Bankruptcy Code 2016: Achievements, Challenges and the Way Forward” at Indian Habitat Centre, New Delhi. 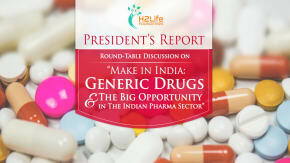 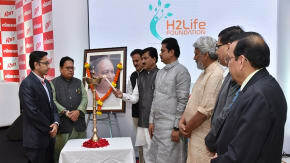 H2 Life Foundation met with Sh. 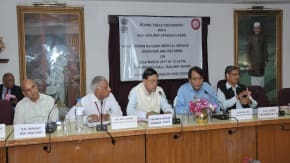 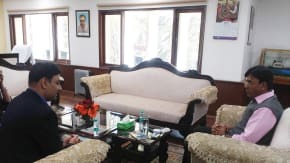 Mansukh Mandaviya ji, Union Minister of State for Road Transport, Shipping, Chemicals and Fertilizers and shared several ideas for improvement in health and safety. 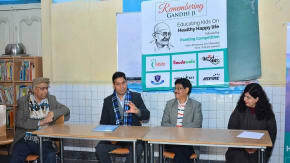 H2 Life Foundation organized an event titled “Remembering Mahatma Gandhi” at ‘Bachchon ka Ghar’ an orphanage housing more than hundred children located at Daryaganj.